WHAT ARE THE HOT SUMMER TRENDS - FashionHelpCenter.com - The online magazine for style, fashion and latest trends. Florals, for spring? Groundbreaking”. We all remember the famous, or rather infamous quote by Miranda Priestly in The Devil Wears Prada movie. Gone are the days of reaching out to the nearest floral prints once the sun peaks out in summer. With that in mind here are the key trends for this seasons spring/summer. Whilst the flat slides sandal trend has divided hearts, the fashionistas have taken to the mules trend without so much as a blink of their perfectly curled lashes. Mules instantly make an outfit effortlessly chic and give you that je ne sais quois. The Row, Tibi, Alexander Wang, Gianvito Rossi and Forever21 all have great selection of mules. The distressed boyfriend jeans are an upgrade from the classic boyfriend jeans and everyone’s favourite, the skinny jeans. Find the perfectly distressed boyfriend jeans at Rag & Bone, Gap, Topshop and River Island. 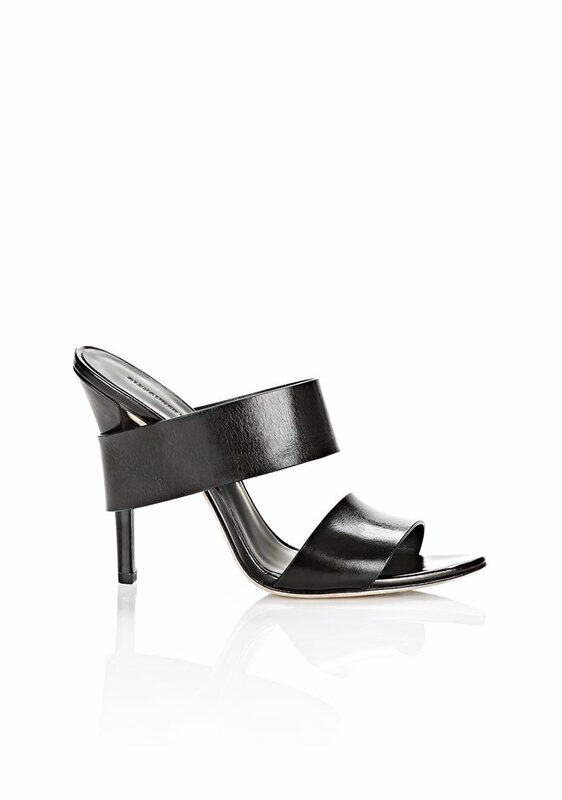 They are best worn with slides, flat espadrilles or T-bar strappy heels for a chic and minimal look. Remember when it was all about having the classic Little Black Dress in your closet? Well, right now it’s all about having a blue Shirt in your closet, ah la the pyjama shirt pioneered by Alexander Wang in his Spring-Summer 2014 collection. The shirt is best worn with fitted denim and left slightly untucked out of your jeans. Equipment, Gap, Zara and H&M all have great selections of oxford shirts. Or just raid your boyfriend’s closet and wear his shirt for the perfect oversized look.